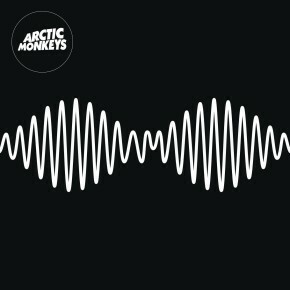 I’ve been so obsessed with Arctic Monkeys fifth album AM recently!! It’s just so amazing and gets me out of any funk I find myself in. Do I Wanna Know? has easily become one of my all time favorite songs. The band is from England and has been playing together since 2003! 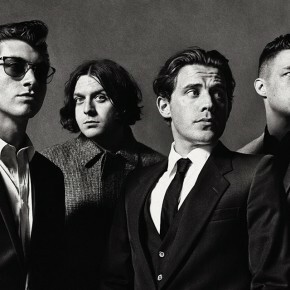 The band recently made history as the first independent label band to have five consecutive number 1 albums in the UK. AKA, they’ve been killing it from the start! 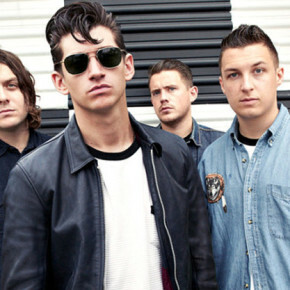 Oh and side note- the lead singer Alex Turner’s voice fills my soul with love….it’s so magnetic and dreamy.